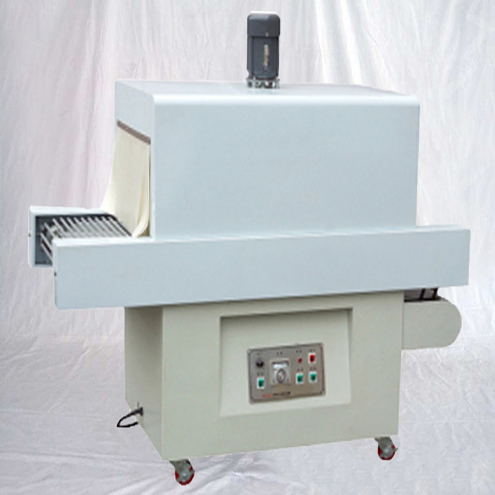 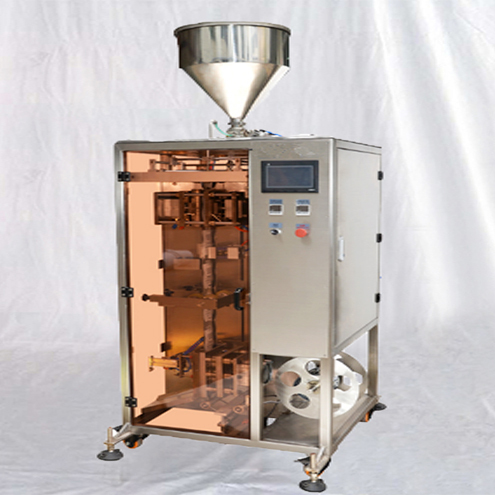 This Semi automatic shrink packing machine heat shrinkage packager machine is suitable for single or multi heat-shrinking film package which features transparent, beautiful, damp-proof and anticorrosive. 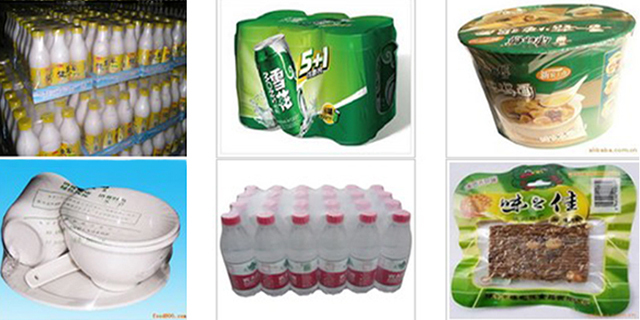 Shrink Packaging is the international market, more advanced packaging methods. 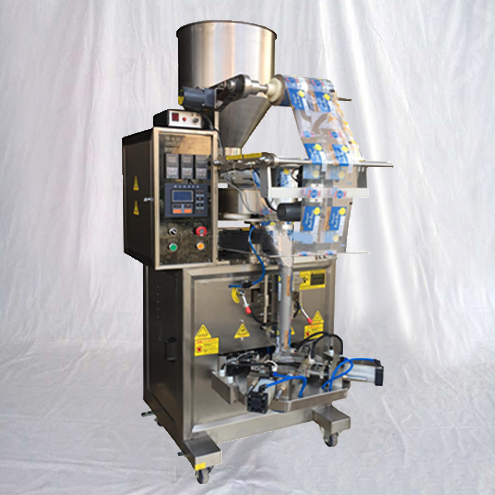 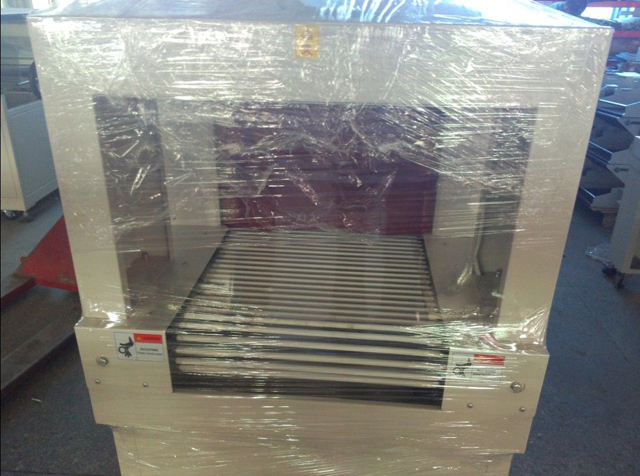 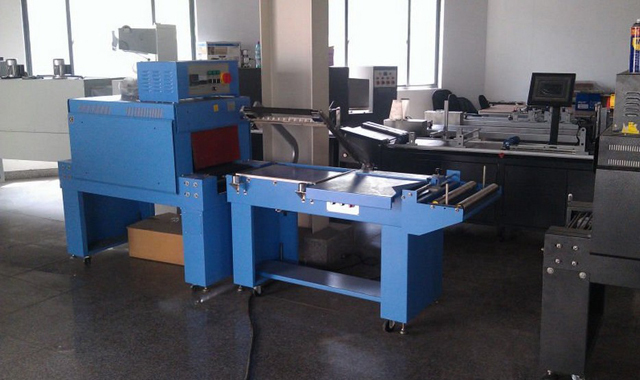 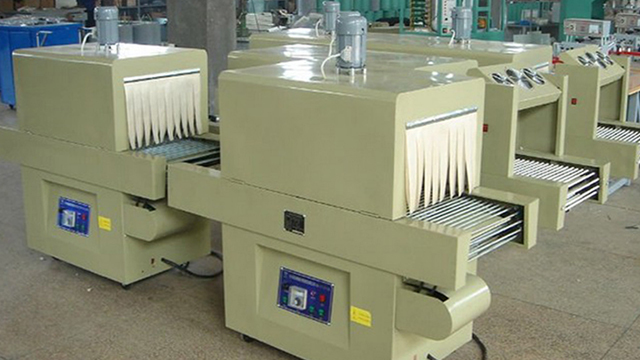 It is the use of shrink wrapped in the product or packaging outside , and then heated to shrink packaging products and bind tightly or equipment parts , it shows that the sales of goods in order to increase the sense of beauty and value ; Meanwhile, The Shrink packaging machine after items can be sealed ,moisture, pollution prevention and protection of goods from external shocks, has a certain buffer, in addition , can reduce the products are demolished, the possibility of theft ; shrink film shrinks produce a certain tension,it can a group of items to be packaged bind tightly rope tied to play the role ,especially for multi- items in the collection and tray packaging,so the product can be widely used in a variety of small product packaging. 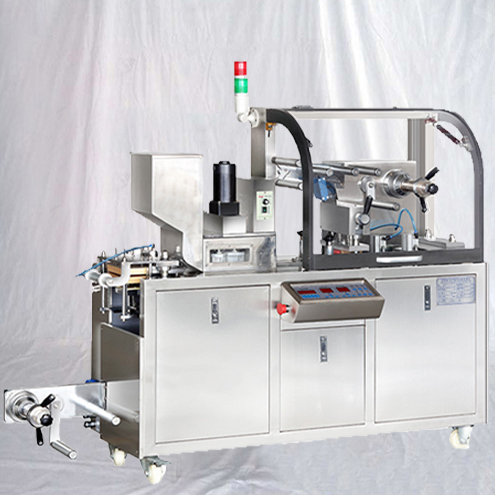 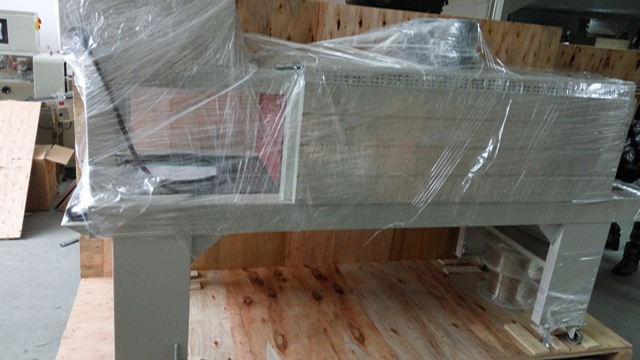 ►This shrink wrapping machine is widely applied for outer shrink packing of various products, such as foodstuff, beverage, pharmacy, video disc, hardware, cosmetics, book, toy and electronic products etc. 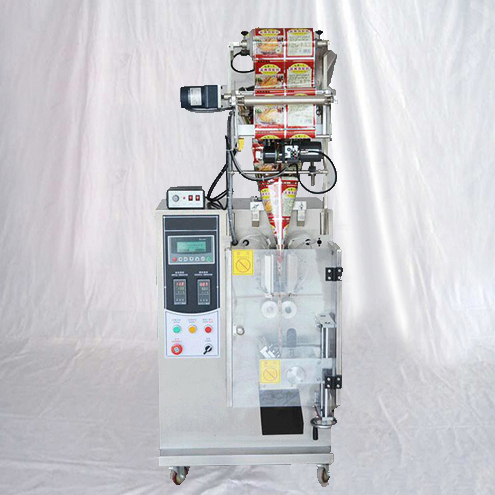 ►To shrink wrapping the combined products in supermarket for sales promotion, such as foodstuff, beverage, cosmetics, presswork and toy etc. 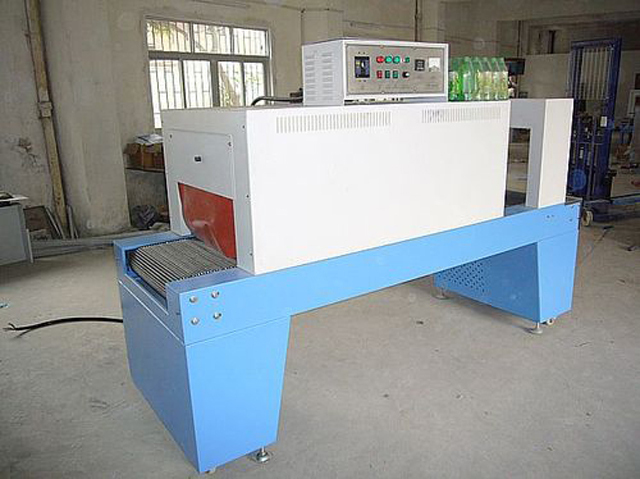 Two fans in electricity box cools down electricity box in order to protect electronics. 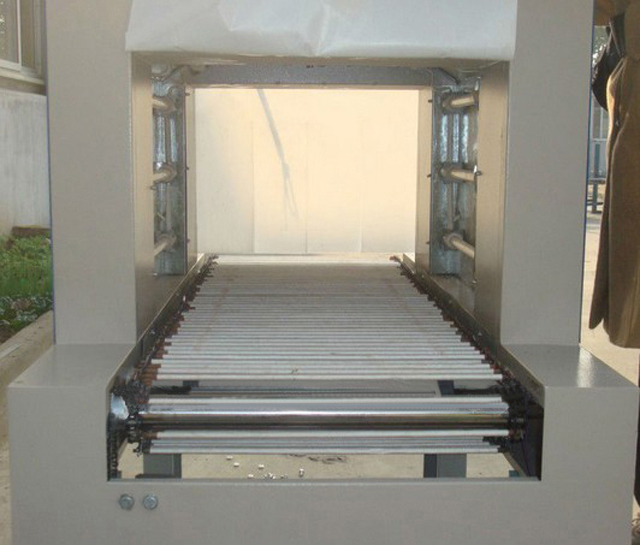 Conveyor motor cools down by fan underneath. 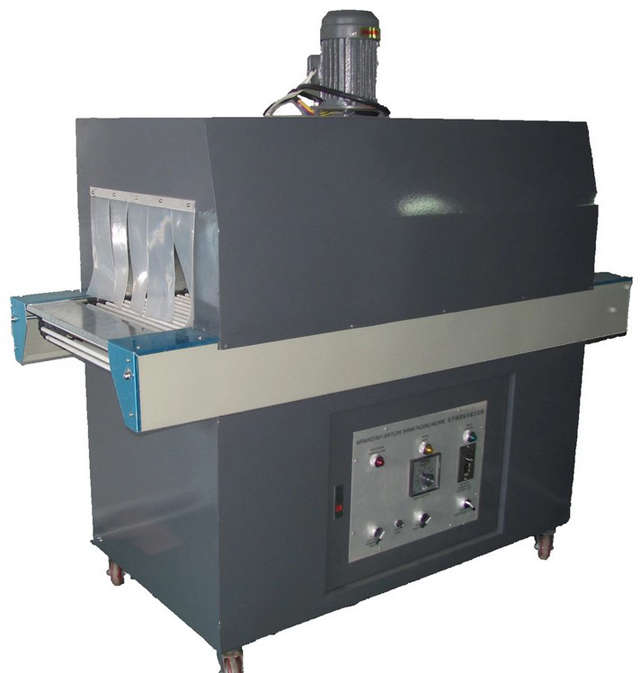 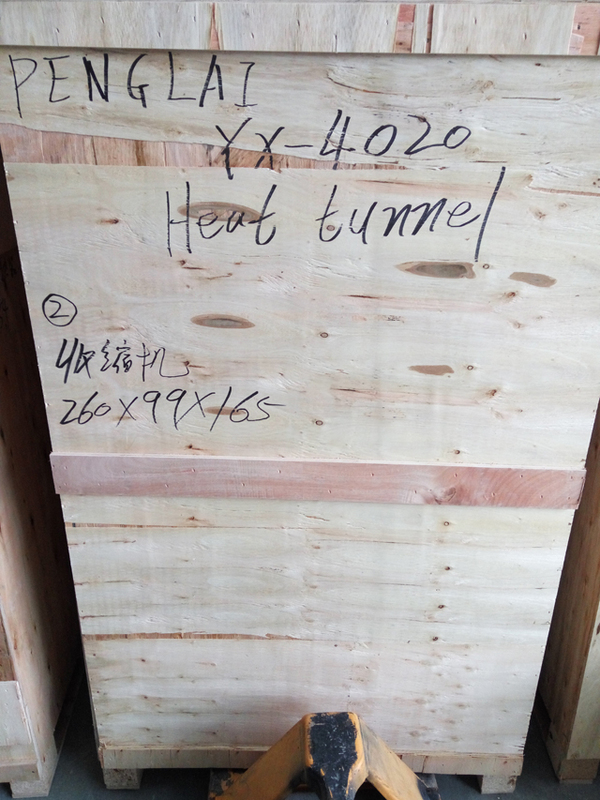 The powerful fan produces even hot airflow inside of shrink tunnel. 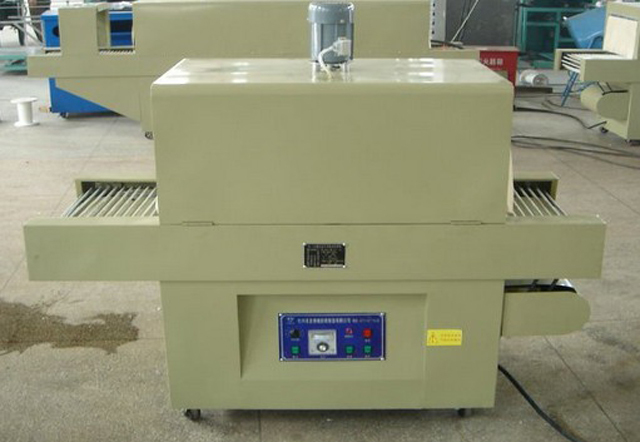 The speed of the conveyer is adjustable. 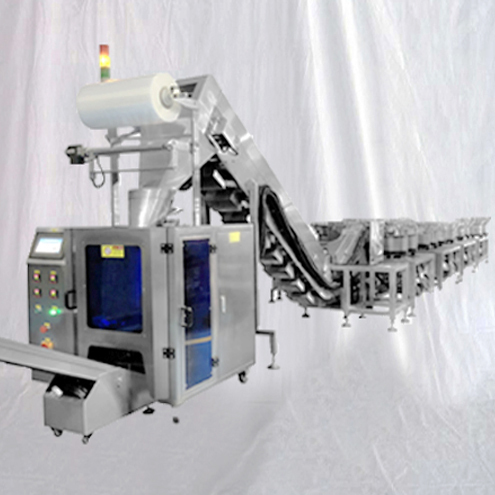 Conveyor has option of chain roller and iron net conveyor for choice.